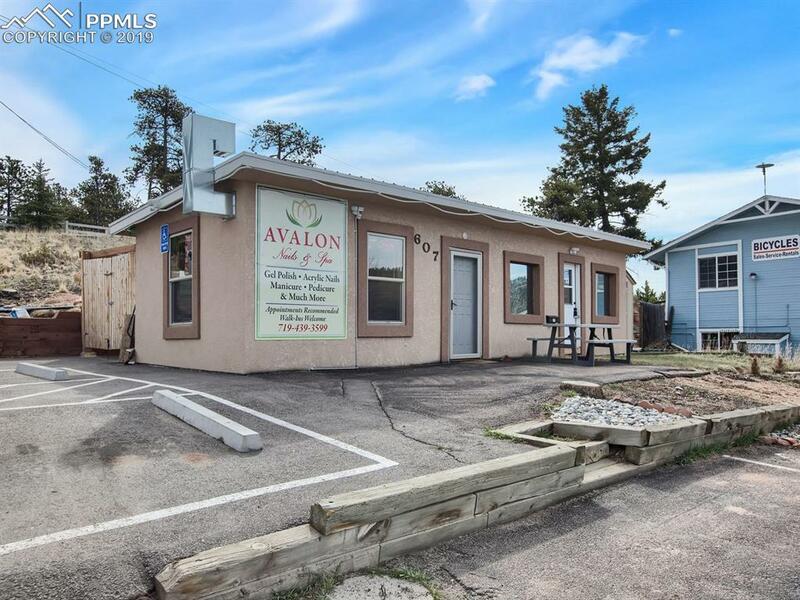 THIS COMPLETELY REMODELED GEM OFFERS COMPLETE HWY 24 VISIBILITY WITH GREAT CUSTOMER PARKING. THIS IS TRULY A GREAT LOCATION WITH HIGH VISIBILITY. 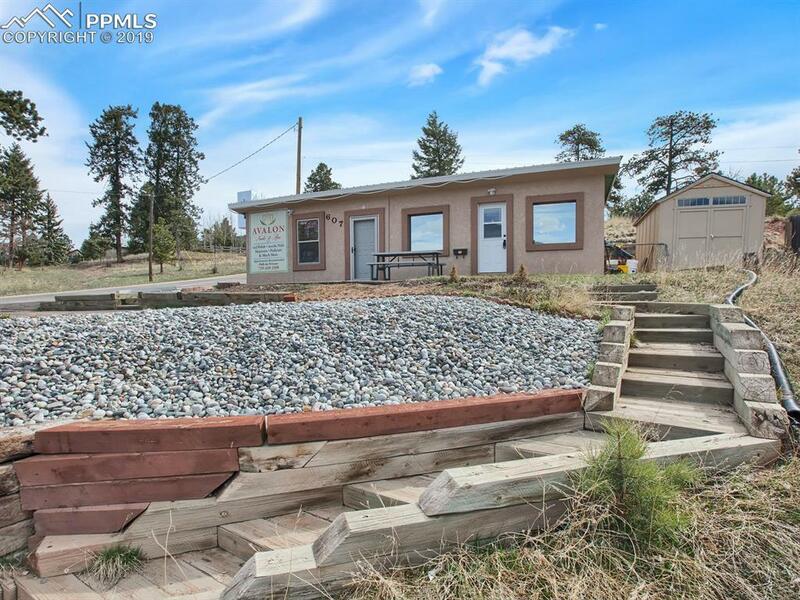 THE CURRENT OWNERS HAVE UPDATED THE ELECTRICAL, PLUMBING AND STUCCO ON THE EXTERIOR. THEY HAVE PAVED THE PARKING LOT AND MADE NUMEROUS OTHER IMPROVEMENTS. THE BUILDING IS CURRENTLY SEPARATED INTO 4 AREAS WITH 3 OF THOSE OPEN TO EACH OTHER. UPDATED HANDICAP ACCESSIBLE BATHROOM. BUILDING HAS 2 SEPARATE ENTRANCES SO HAS MANY OPTIONS FOR SETUP. THE INSIDE IS MUCH MORE SPACIOUS THAN ONE MIGHT THINK. 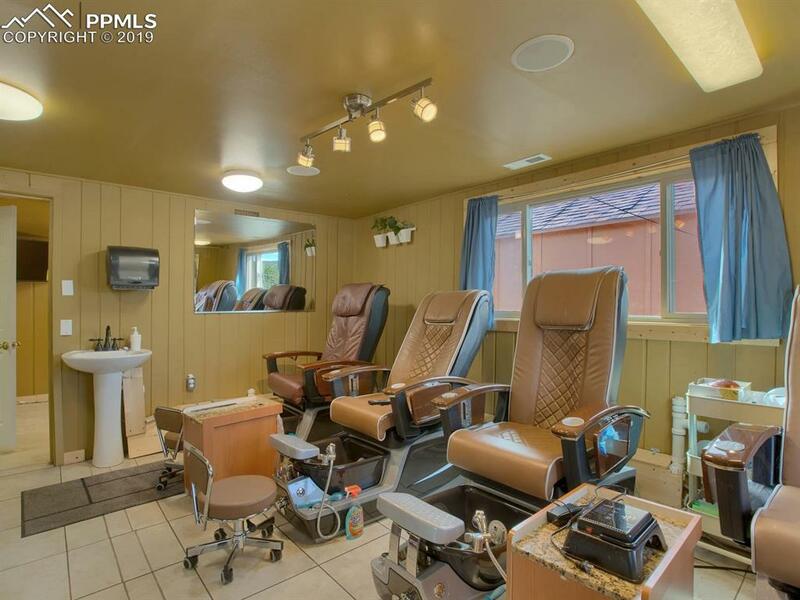 CURRENTLY A NAIL SALON WITH MANI ROOM, PEDI ROOM, DRYING AREA AND EXTRA ROOM. 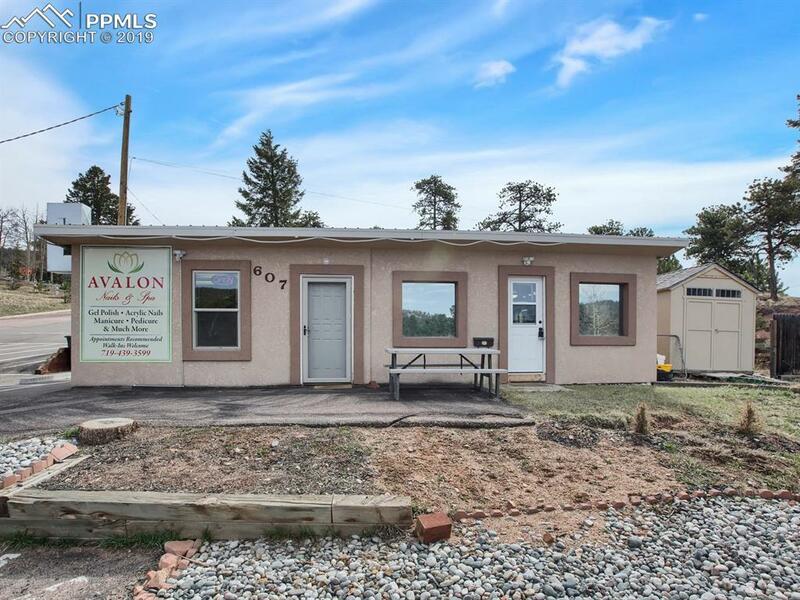 2 EXTRA STORAGE ROOMS INSIDE AND A STORAGE SHED OUTSIDE. BUSINESS AND EQUIPMENT IS ALSO FOR SALE. PLEASE CALL FOR ADDITIONAL INFORMATION. Listing provided courtesy of Ankeney Real Estate, Inc.